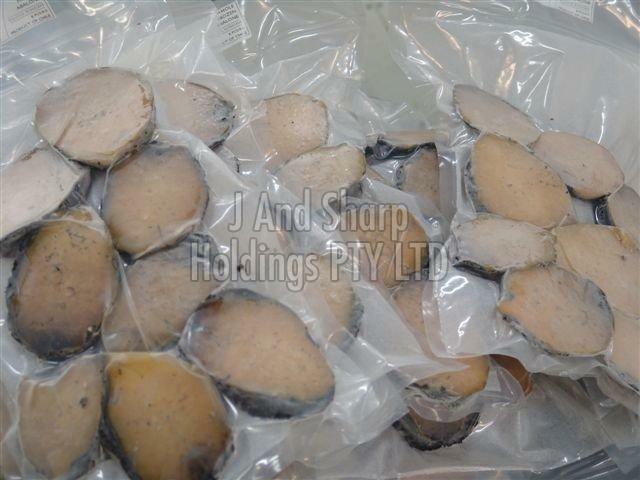 The Frozen Abalone, supplied by us, has a great taste and can be availed in the desired quantity. Being a reliable name in this arena, we make sure that the payment procedures remain secured with us. In addition, we issue invoice to the clients stating all the relevant information of the products. We have a good rapport with the leading names in the industry from whom we source the basic material, required for manufacturing superior grades products.